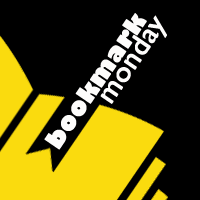 *Bookmark Monday was created by the awesome blog Guiltless Reading. 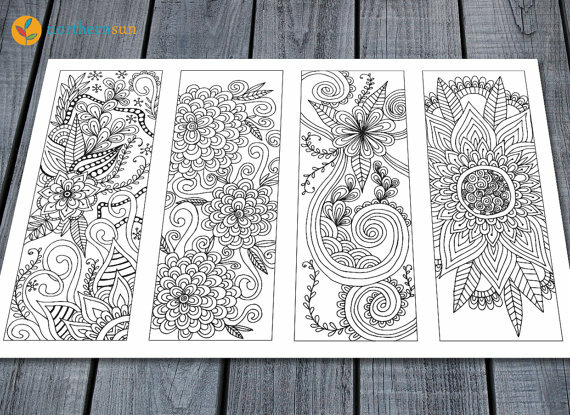 Check it out and participate! 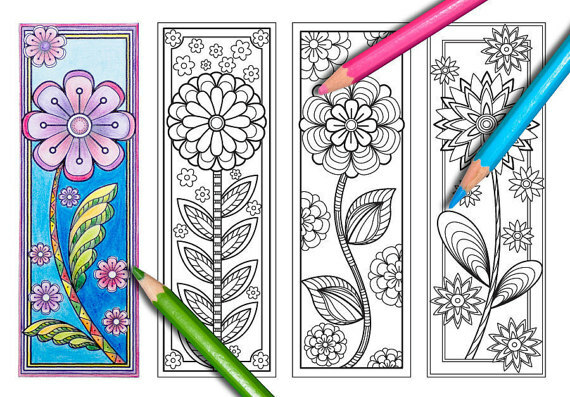 Who doesn't like coloring? I know I do! 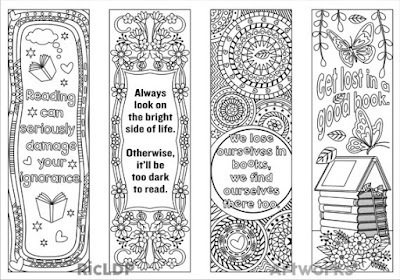 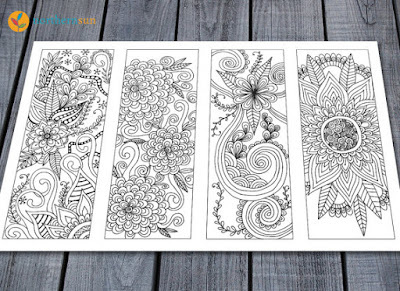 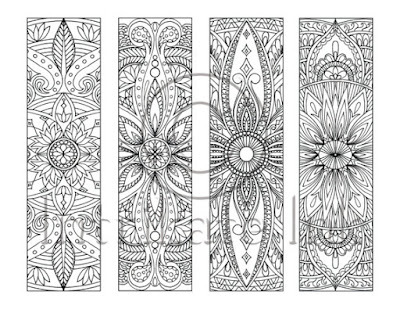 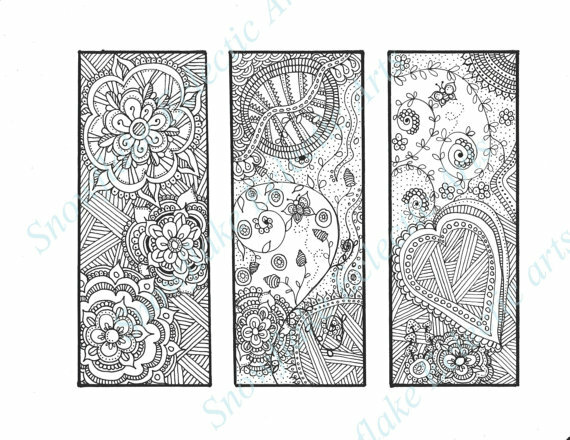 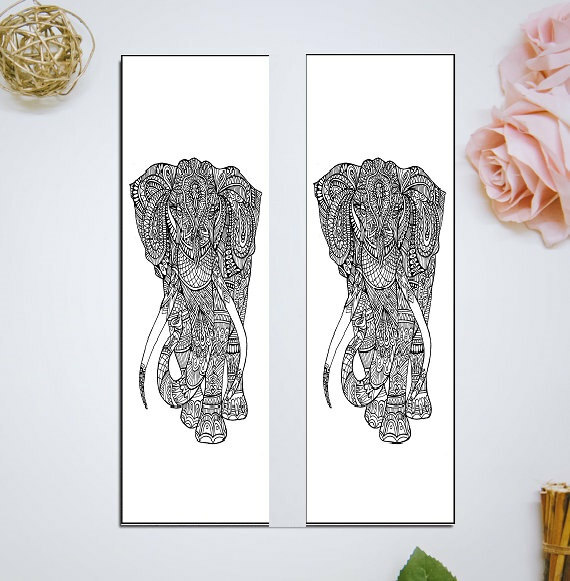 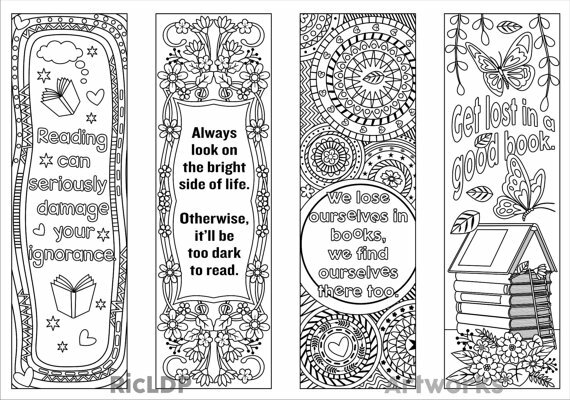 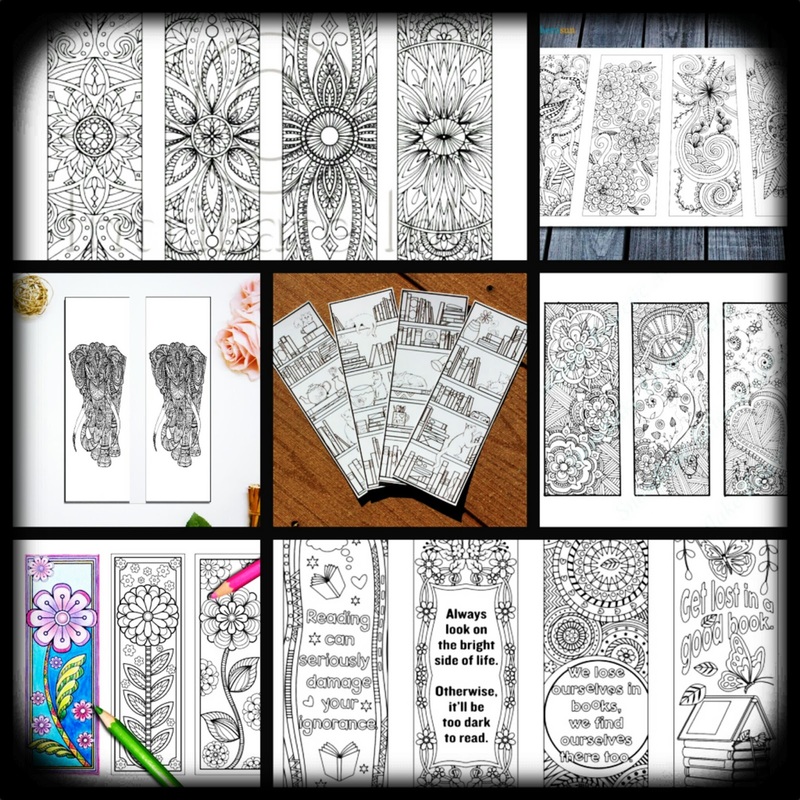 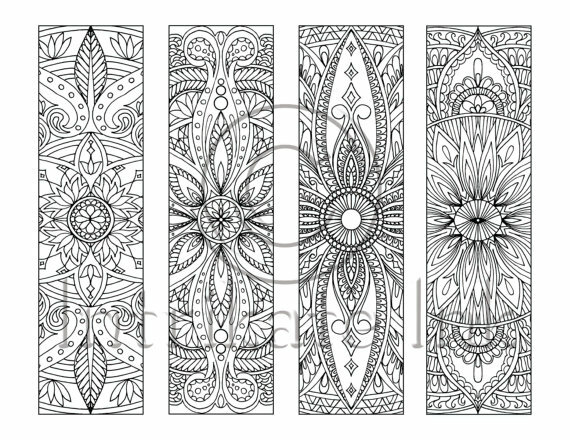 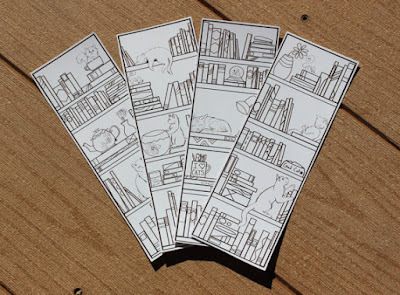 With these you will have your own personalized bookmarks!